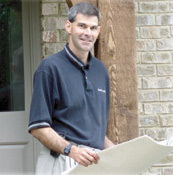 Kearns and Company has built more than 100 houses in South Charlotte over the past 26 years. It is our goal to provide you with the greatest value for your money alongside the home of your dreams. We enjoy working with our clients throughout the entire process. 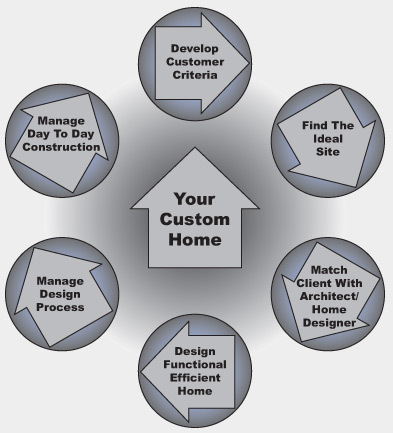 Most of our custom and speculative homes have been designed for their particular sites to maximize the strengths and minimize any negatives. When we participate from the very beginning, there are no additional costs and often times more successful results. Time is saved, budgets are adhered to, headaches are avoided and a strong builder/client rapport develops. We look forward to working with you and ensuring your home building experience is positive and productive. See Services for further details and our “flat fee” or “cost plus” options if you have already begun the process. We would be happy to send a full reference list upon request.